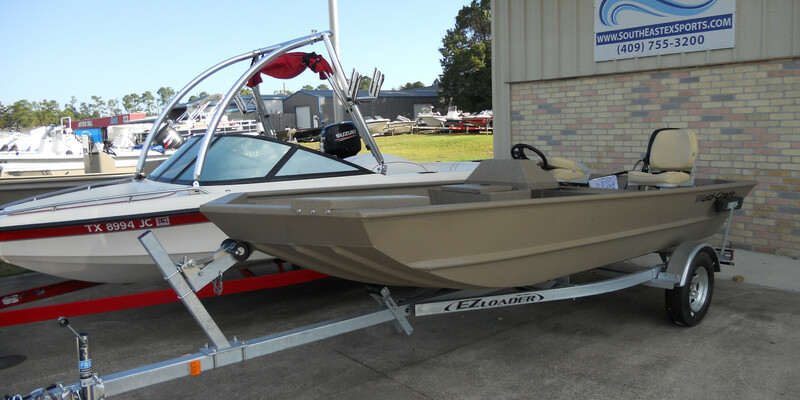 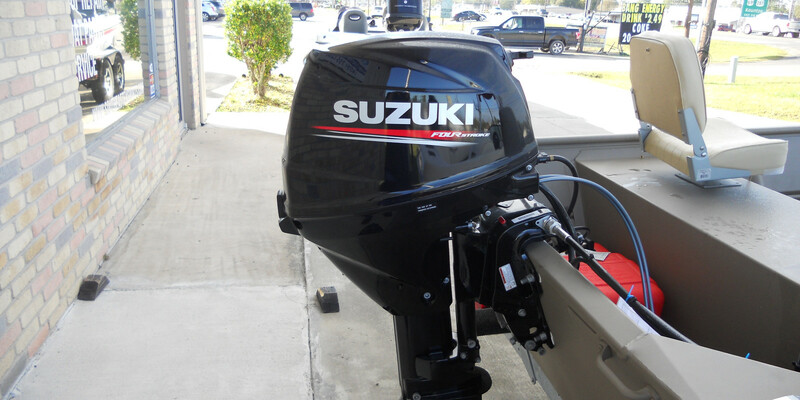 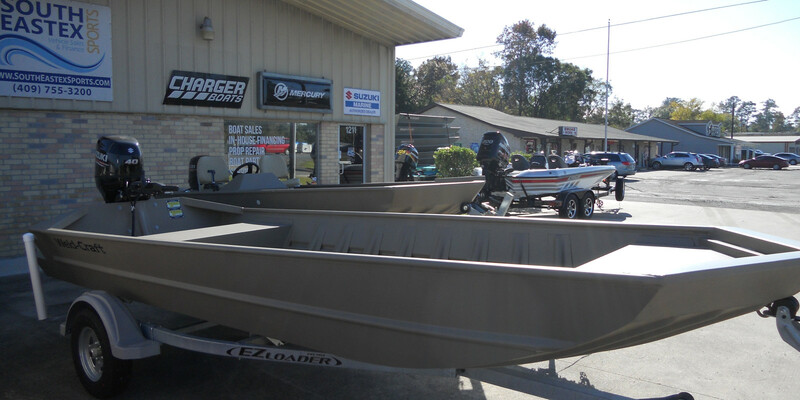 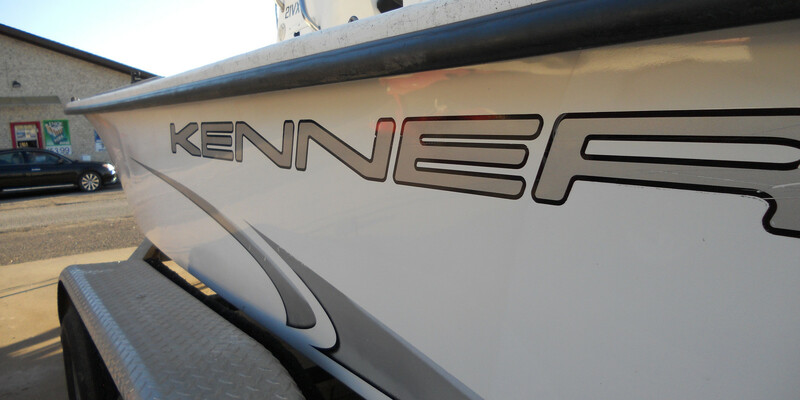 We have a range of sport, fish and family recreational boats and motors. 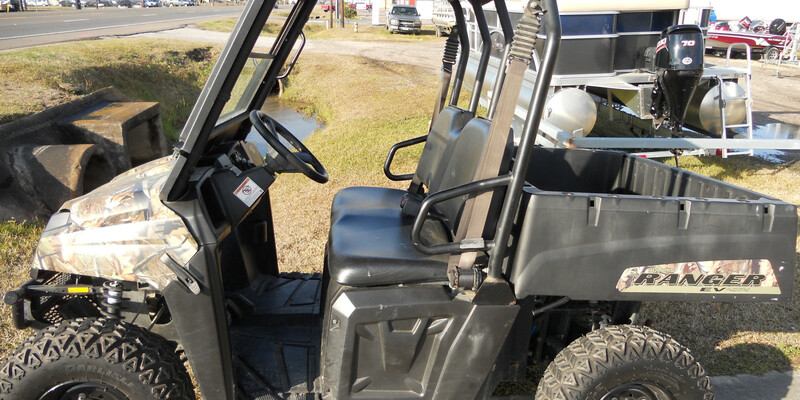 We Offer In-House (Buy Here Pay Here) for all credit levels. 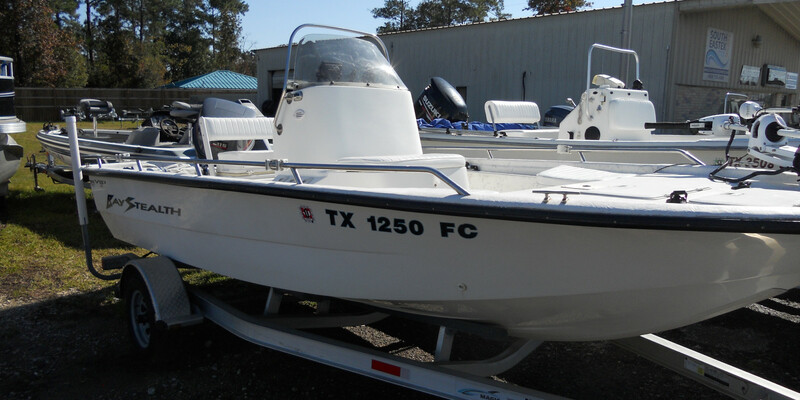 Have a Question call 409 755-3200 NOTE: Not all Boats are listed on the web. 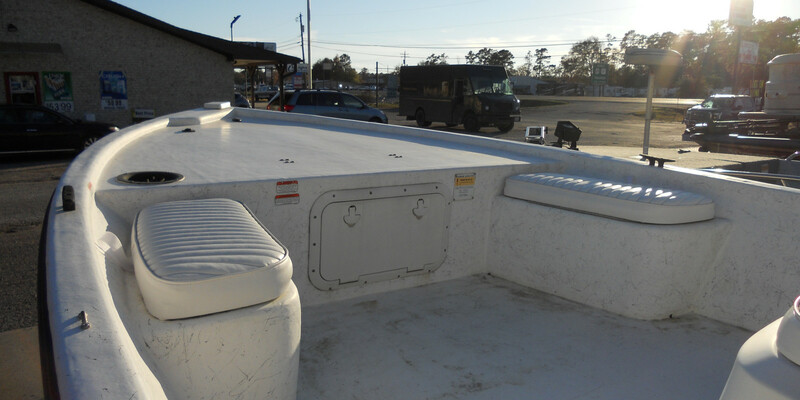 Some are sold before being placed on the web. 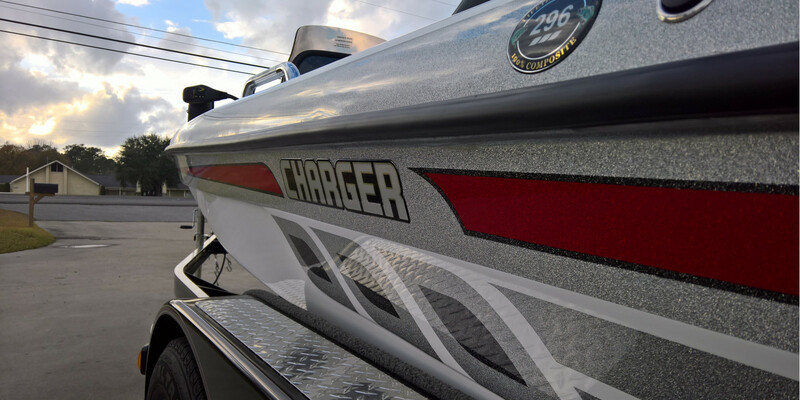 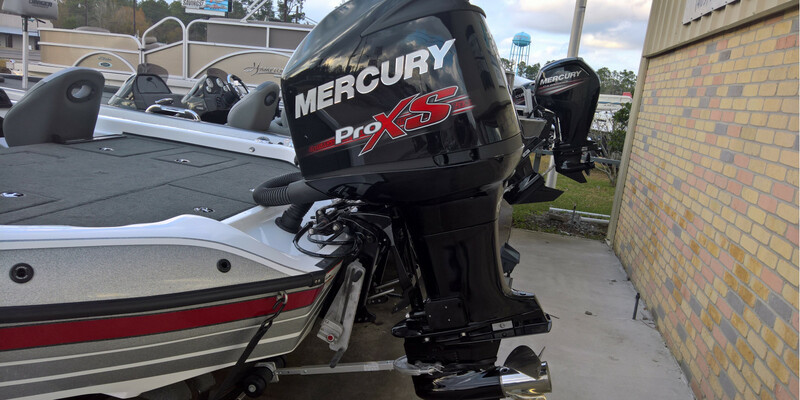 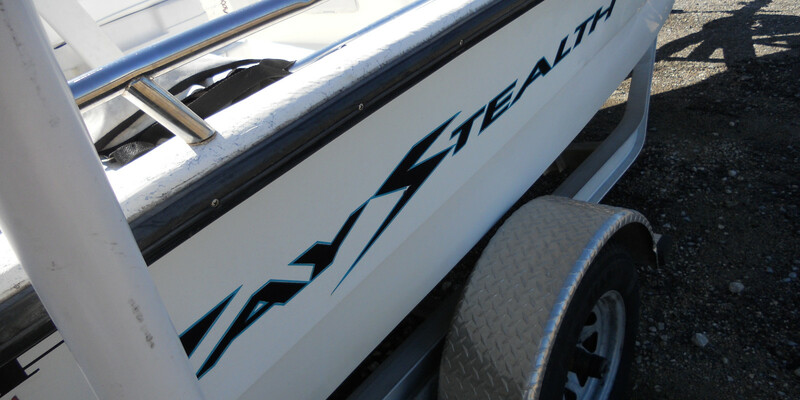 With a Mercury 200hp Pro XS and a Charger Custom Trailer. 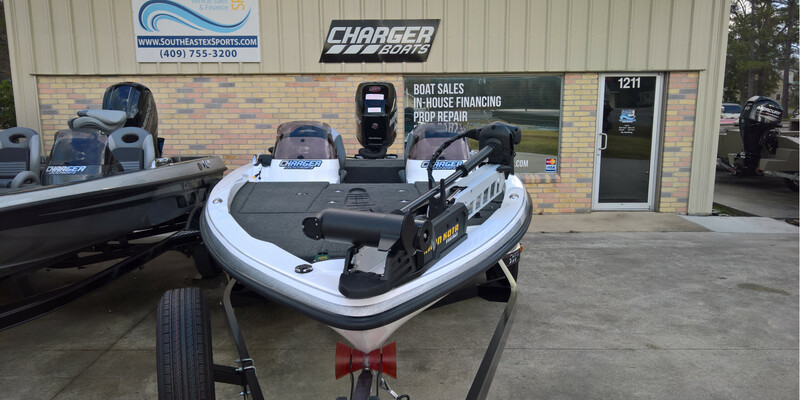 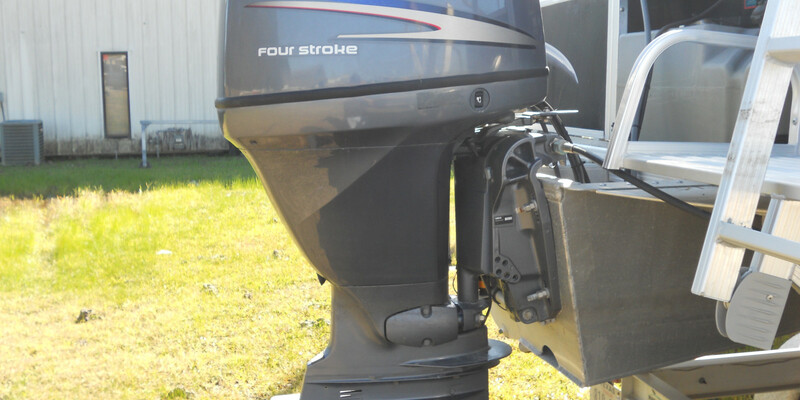 Included: 24 Volt Troll Motor, Fish Finder / GPS, SS Prop, Ful Flipping Deck, And Mmmuuccchhh More. 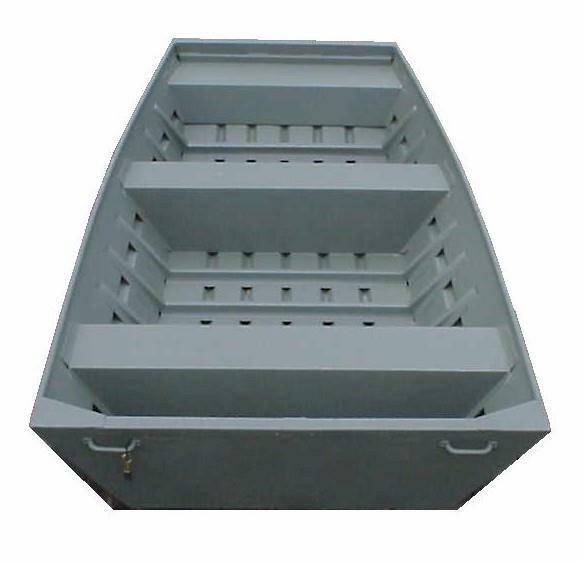 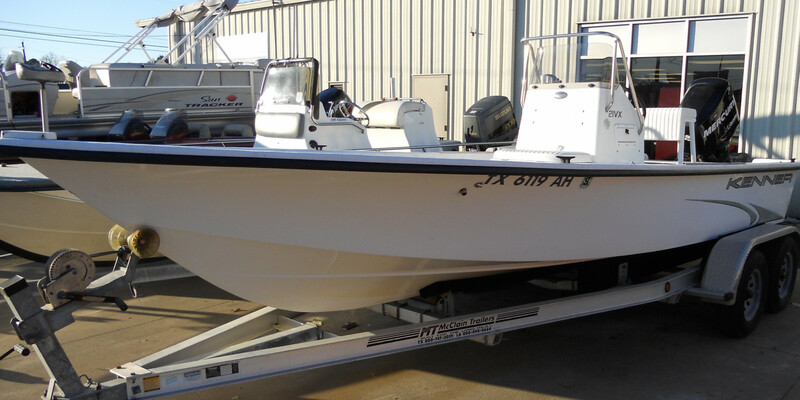 A Brand New Shinny boat ready to fish. 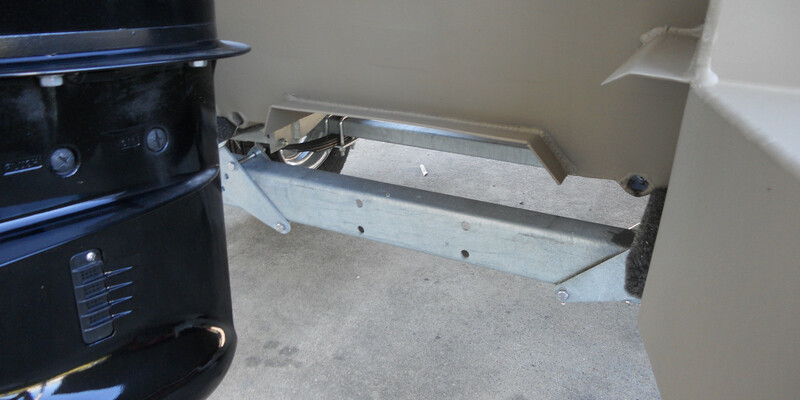 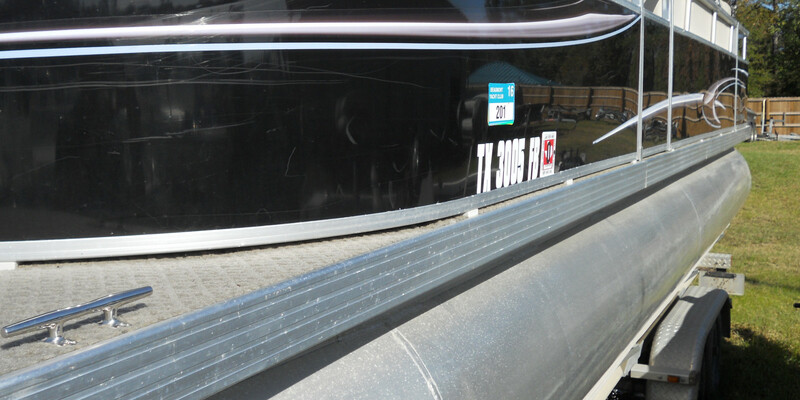 with a 2019 25hp Suzuki 4St and a 2019 EZ Loader Galvanized Trailer. 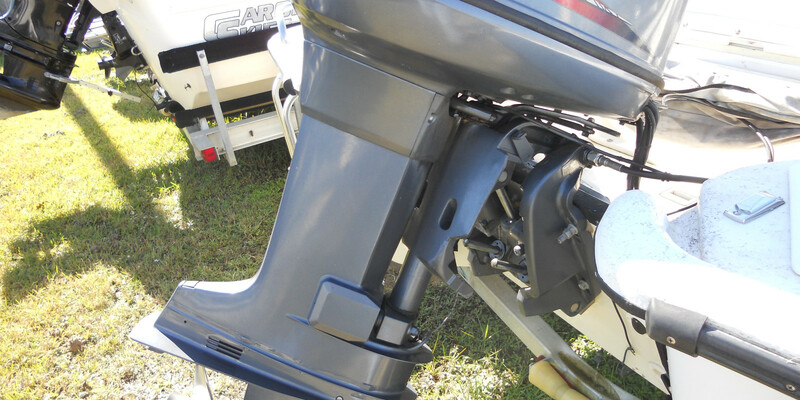 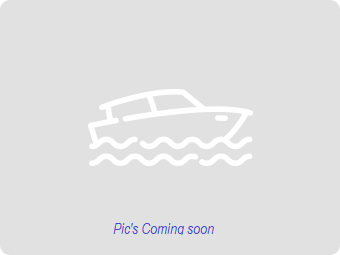 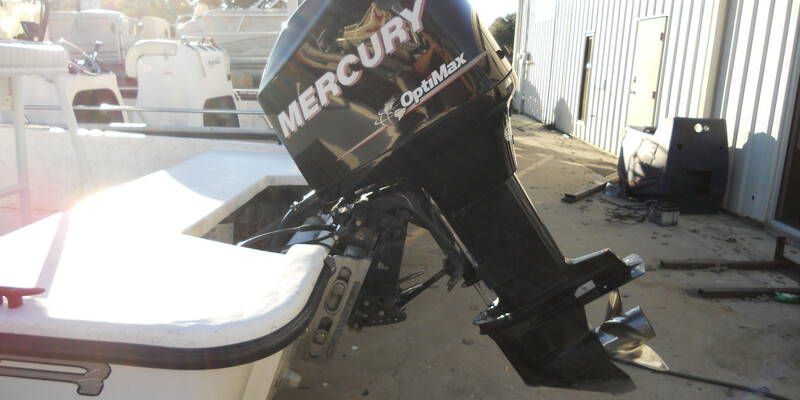 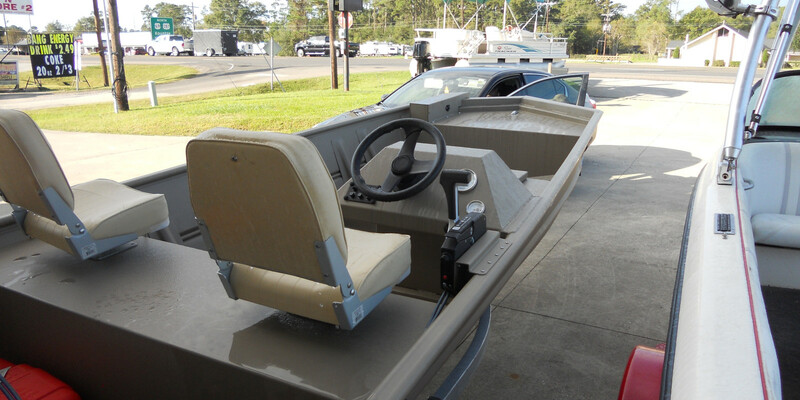 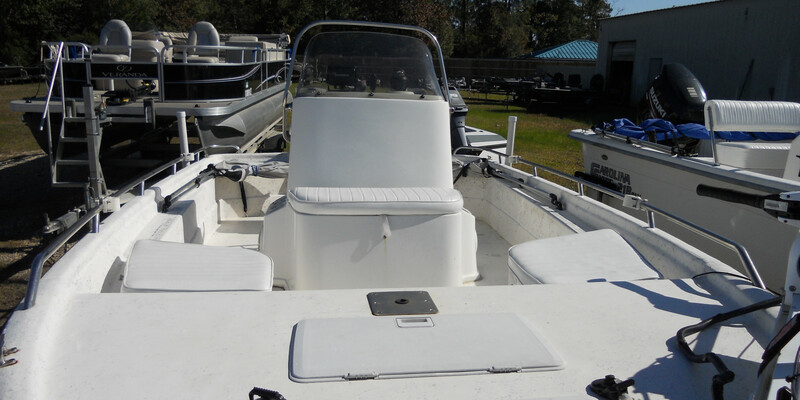 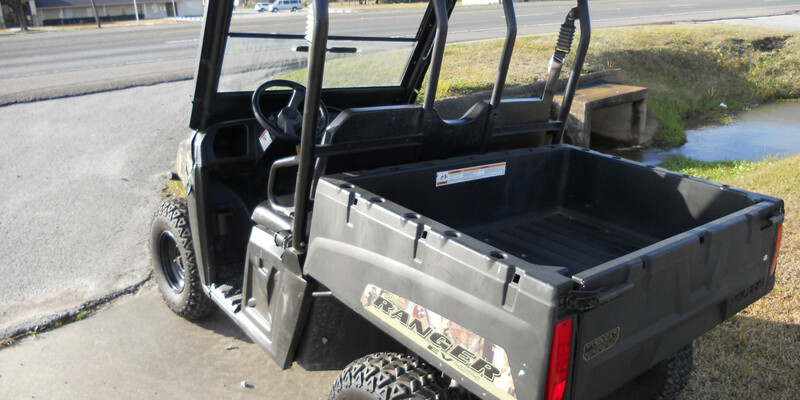 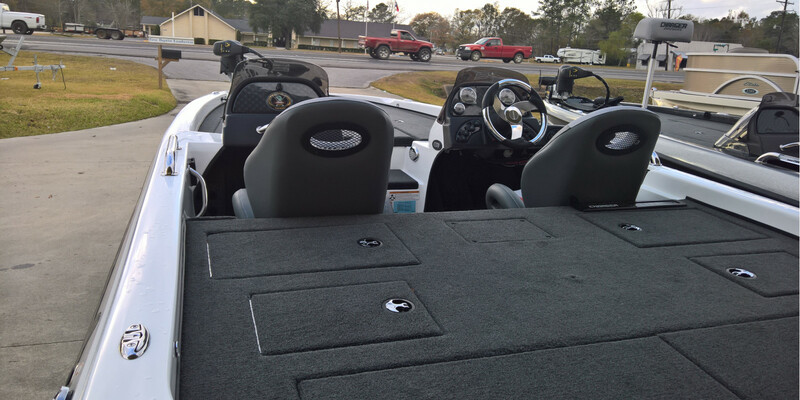 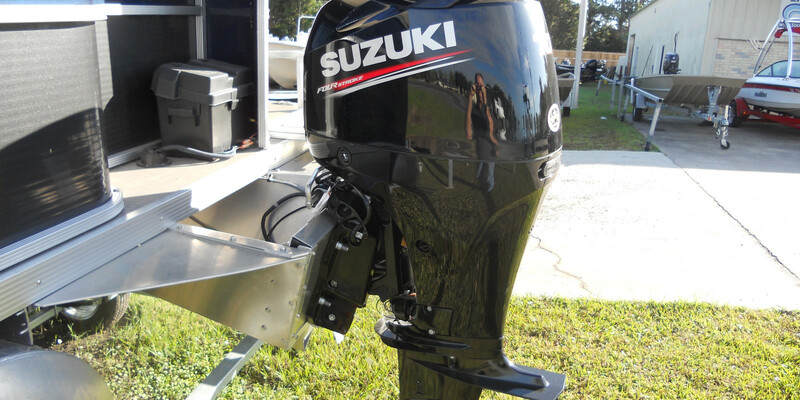 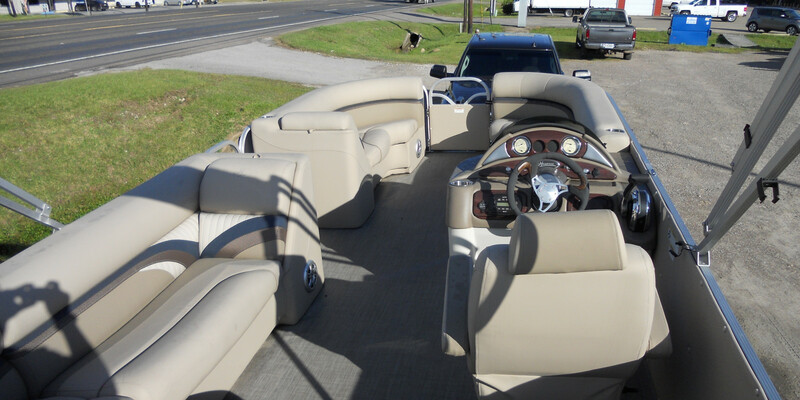 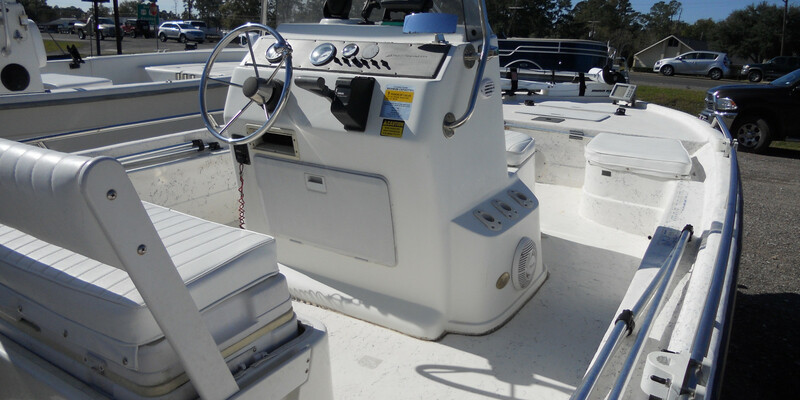 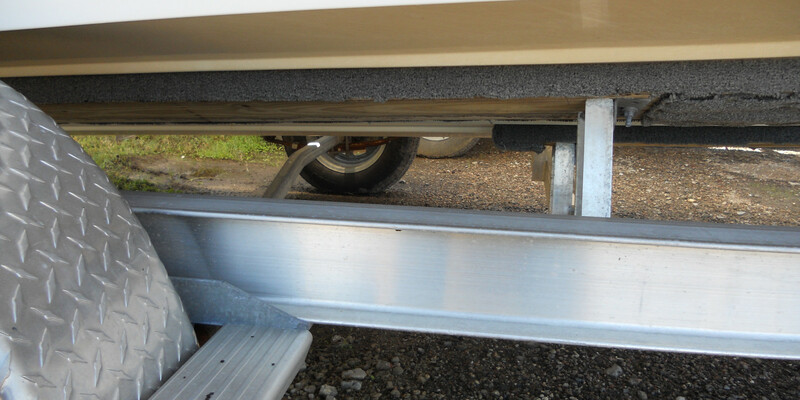 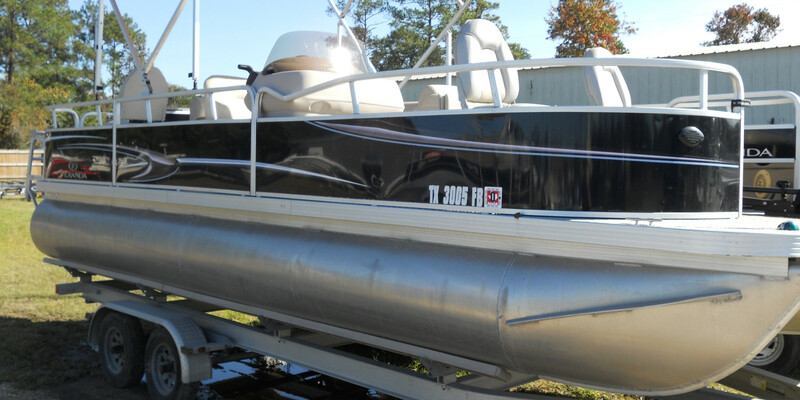 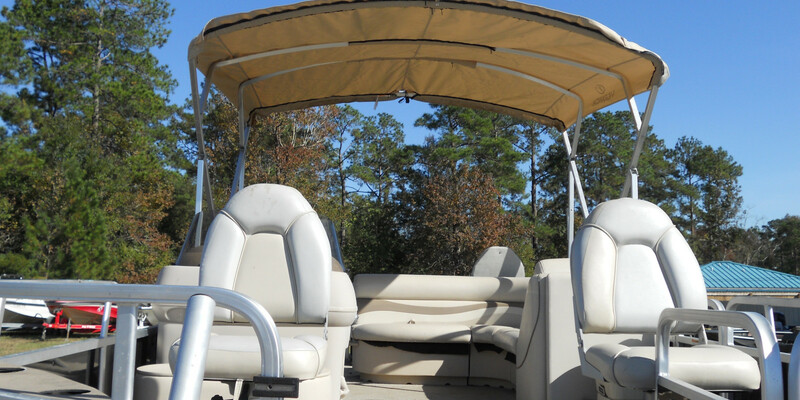 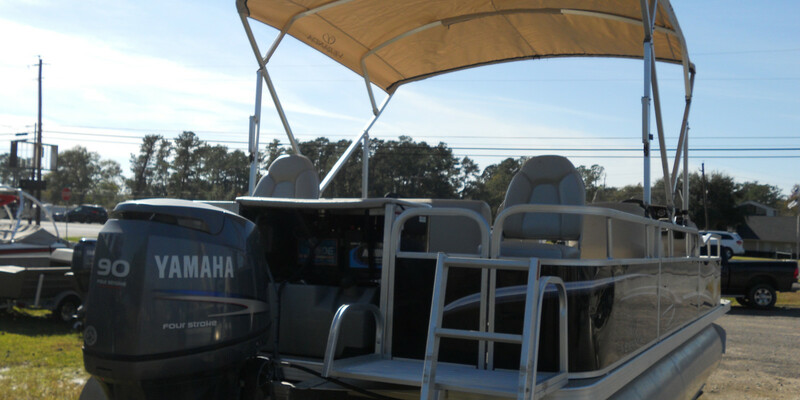 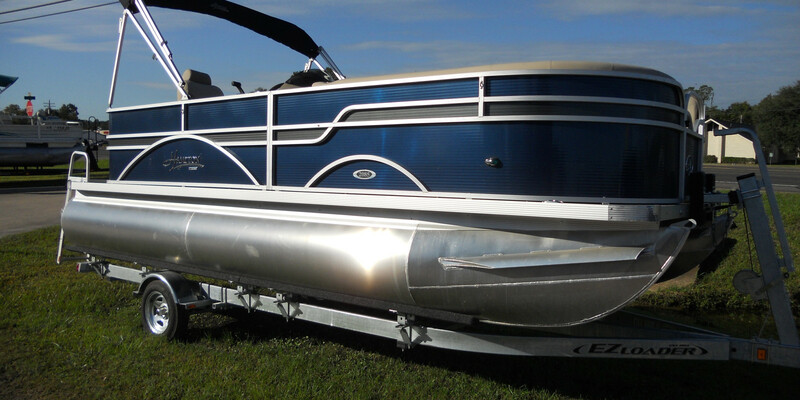 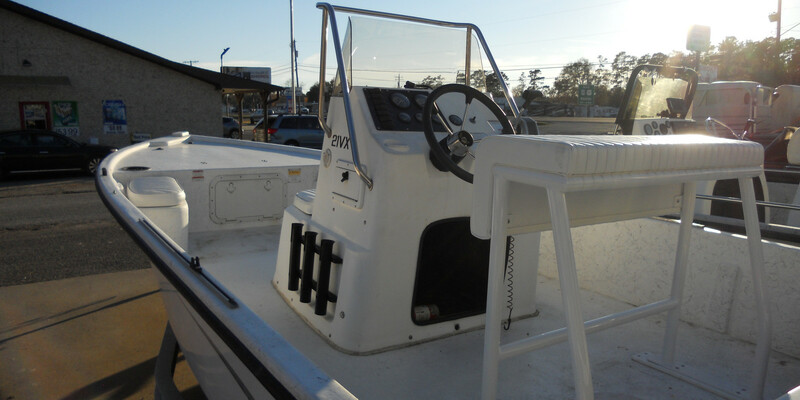 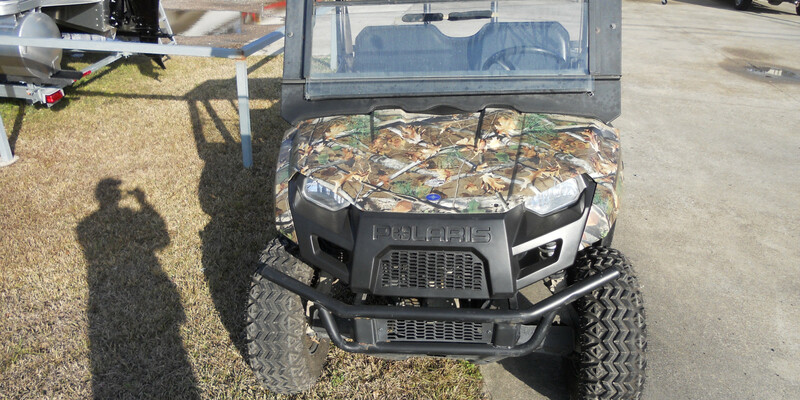 Included: Eletric Start, Power Trim and Tilt, Areated Live Well, Fishing Seats and Much More. 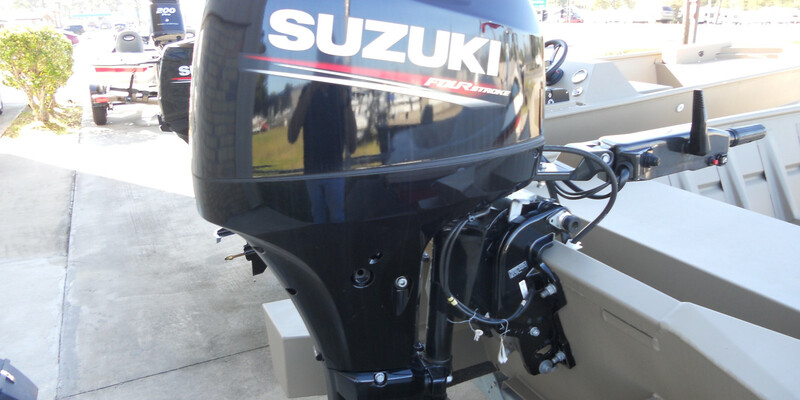 with a 40hp 4 Stroke Suzuki and a EZ Loader Galvanized Trailer. 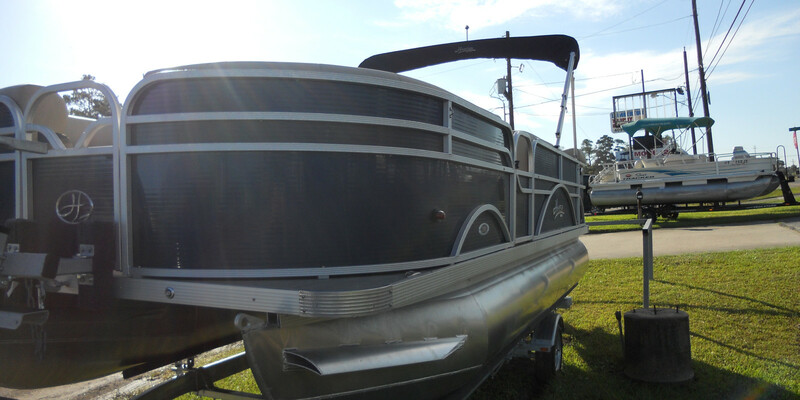 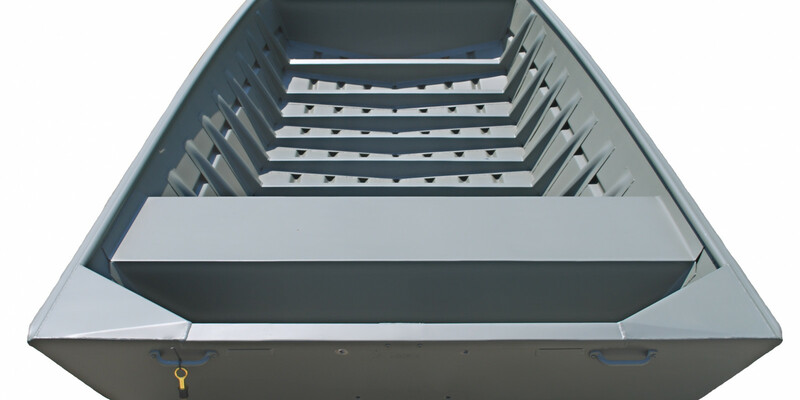 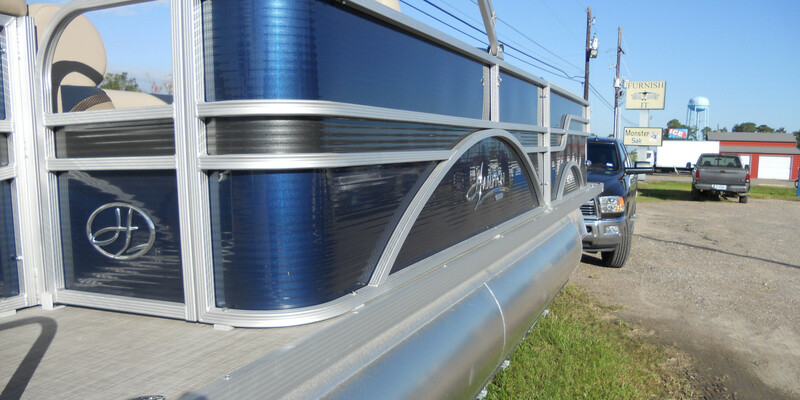 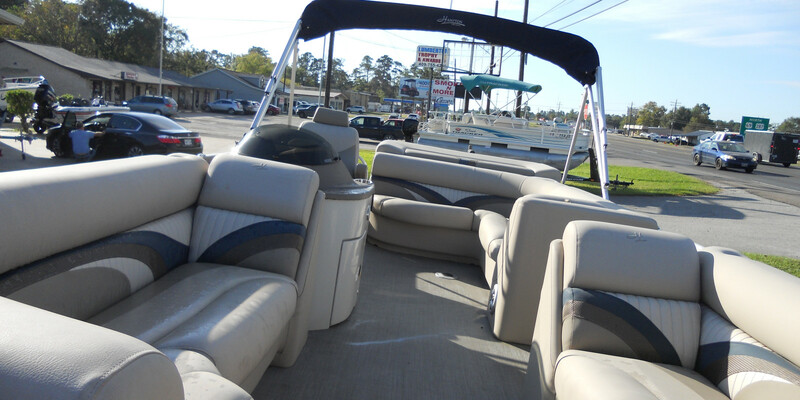 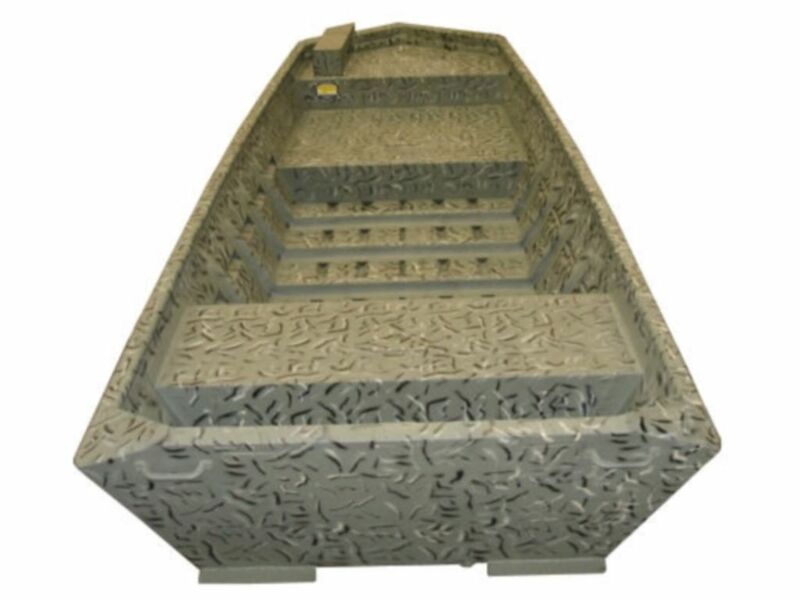 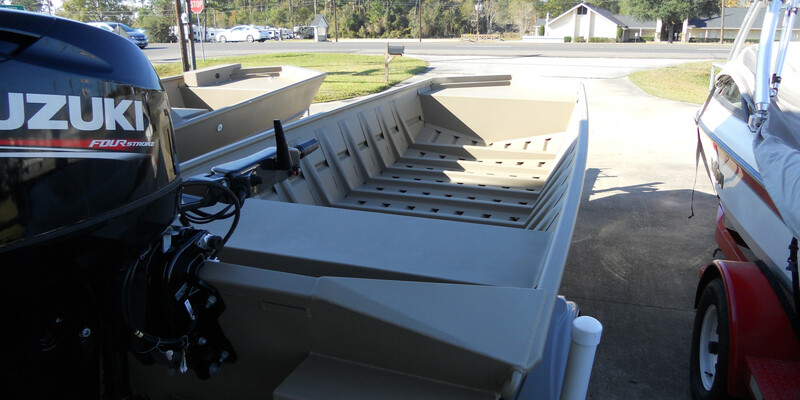 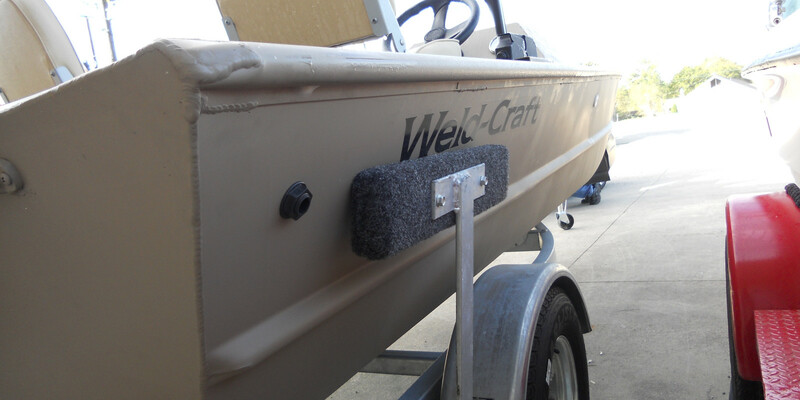 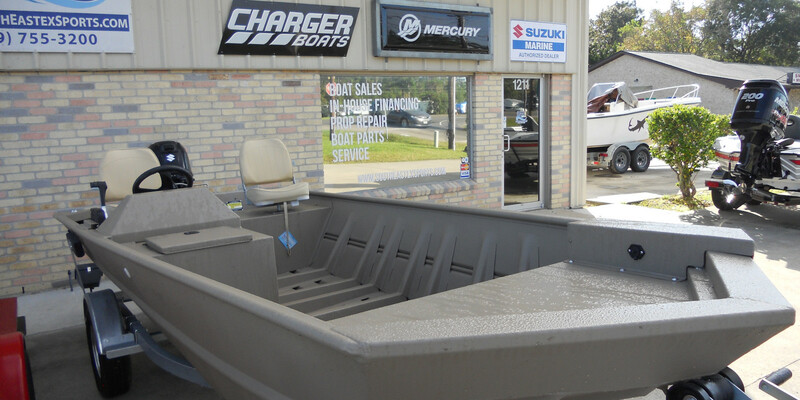 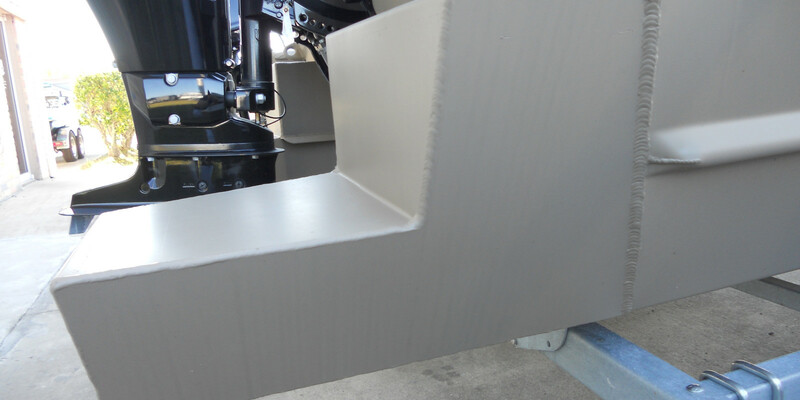 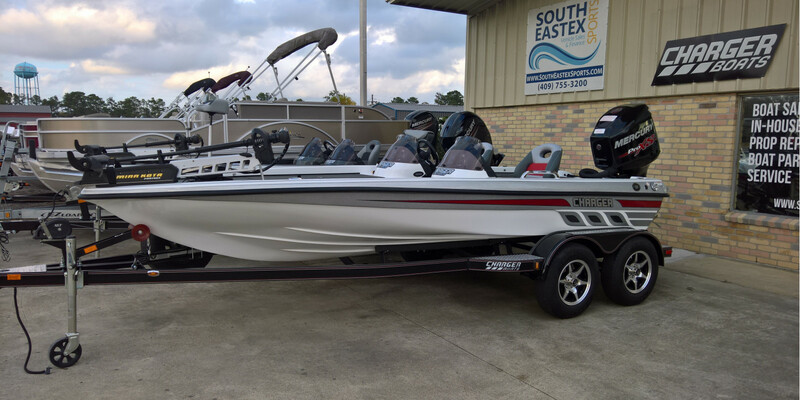 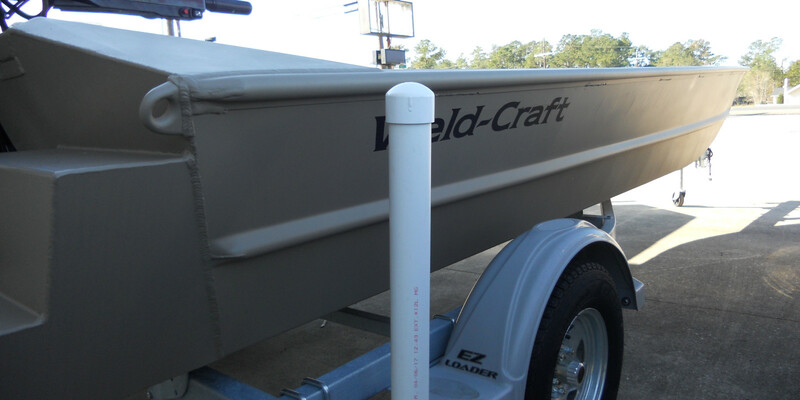 Included: Tunnel, Float Boxes, Electric Start, Powert Trim and Tilt and Much More. .
SOLD 2016 Weld-Craft 18' Center Console Bay Flats Boat.